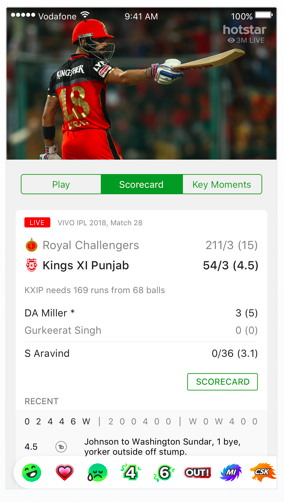 Why advertise on Hotstar during Vivo IPL? Mostly, you don’t need reasons as to why you should advertise your brand on IPL, but here are a few. 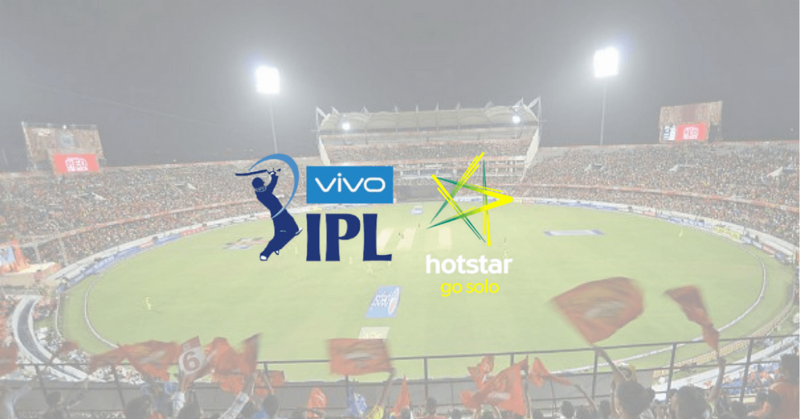 180 M people will watch Vivo IPL on Hotstar. 75% of viewers are urban. 85% of the audience is between the age group of 15-34. Where will the ad appear? The advertisement will appear while the match is on and before and after discussions. You can choose to advertise your content on other Hostar properties as well which are movies, TV shows and sports events. Have a look below. Which are the available targeting options? The video length can be under 10 seconds or under 20 seconds. What demographic would watch my ad during IPL? Mumbai has the maximum reach following Delhi, Chennai and Pune, etc. Okay, this looks amazing, how do we get started? The minimum budget to start advertising is 10L but given your brand is seen on the most premium property in the Indian Sports category, that price is worth paying. CPM. The CPM is 570. Video ad leading to a landing page URL. Previous PostPrevious How does great photography improve conversions on your E-commerce site?